What's My Pass? 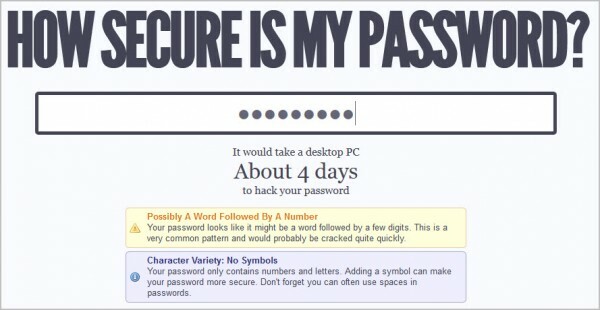 » How secure is your password? Just head over to the service’s website and enter a password in the form. You do not necessarily have to enter a password that you use actively. You can alternatively enter a comparable password to find out how long it would take to hack your password with a brute force, or maybe a combined dictionary and brute force attack.